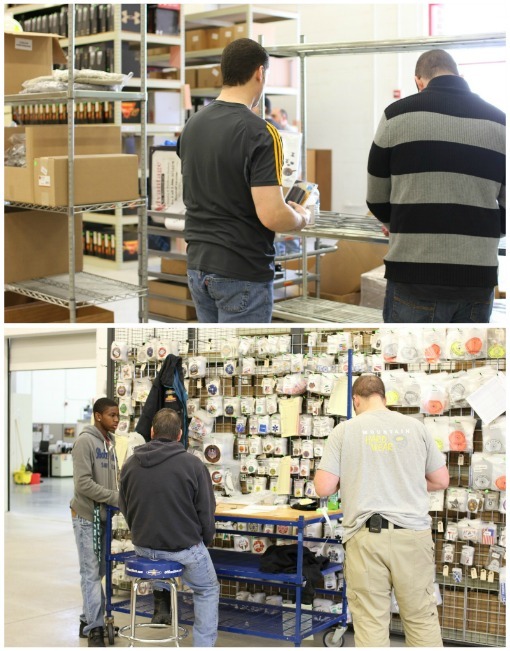 On Scene: On Location: Inventory Days at TheFireStore! On Location: Inventory Days at TheFireStore! It was no secret that last week we had to close our doors for a few days in order to Inventory our showroom and warehouses properly. This is a routine, annual task that businesses just have to do to keep all numbers in line and accurate. All of our employees pitch in to make this a seamless effort and we appreciate all their help. Inventory took 2 full days and 98 employees to complete. 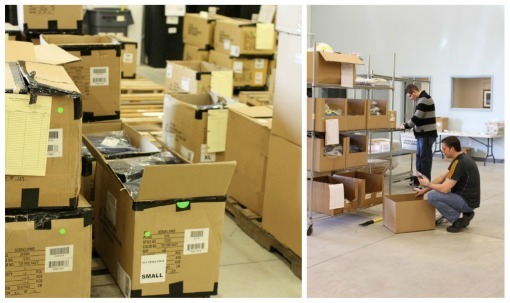 We counted/touched over 135,000 pieces of inventory at over 16,000 product locations. And? We consumed 21 feet of hoagie, 270 veggie filled croissants and over 55 gallons of fluids. Talk about a hungry bunch. Thanks to all our employee's at headquarters for pitching in and making this happen. And thank you to all of our customers who had to bear with us as we had the phone systems & showroom doors shut down for a few days. We appreciate everyone's help in making inventory a success!